Back in March while we were in Europe we rented a car (the trusty Renault!) and drove from Dublin up to Northern Ireland. 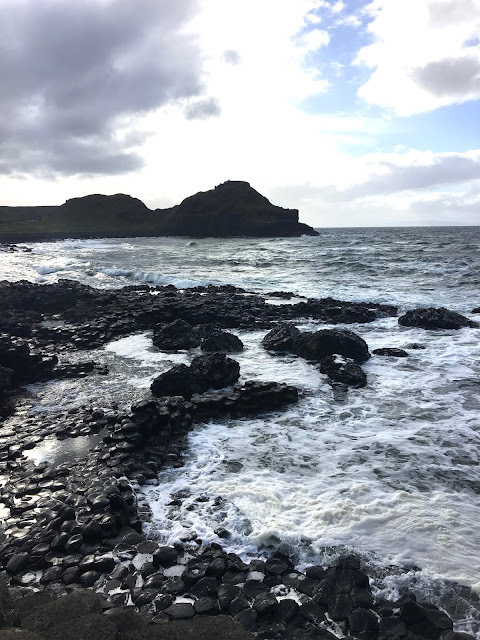 We only had a few days of driving around we so picked one big bucket-list spot to visit in Northern Ireland - Giant's Causeway. This place. Wow. Luke and I both agreed that this is seriously one of the most amazing sights we've ever seen. Giant's Causeway was formed after a volcanic eruption and the result is over 40,000 interlocking basalt columns, most of them hexagonal in shape. 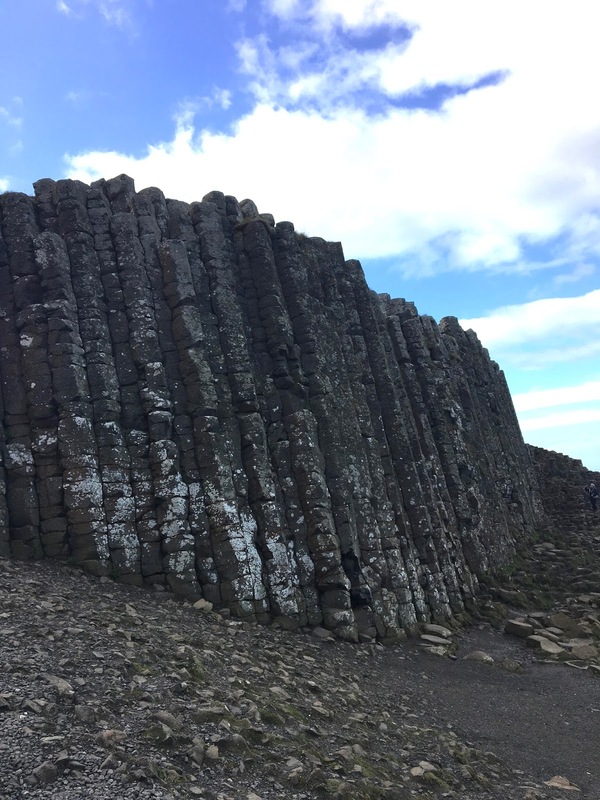 The best part about visiting the Causeway is that you can walk all over the columns! We spent over an hour taking in the natural beauty around us and walking up and down the rocks. I must have walked away with 100+ photos!